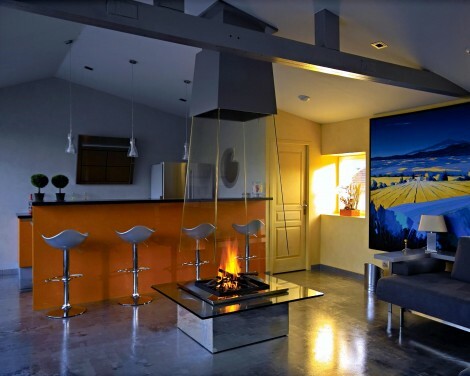 Outdoor fireplace design will inspire you to find what the most suitable outdoor fireplace for your garden, park or penthouse. Outdoor fireplaces in the garden, backyard patio or deck, near the pool will give you many benefits. You do not have to worry about the cold or cool weather any time of the year, just enjoy the outdoor scenery with full comfort. With the newest trend of outdoor fireplaces, we can propose design of any style for any setting to build outdoor living spaces to spend more time with your friends or family. The selected picture for this post is an attractive contemporary outdoor fireplace referred to as “Brasero” or “portable outdoor fireplace”. 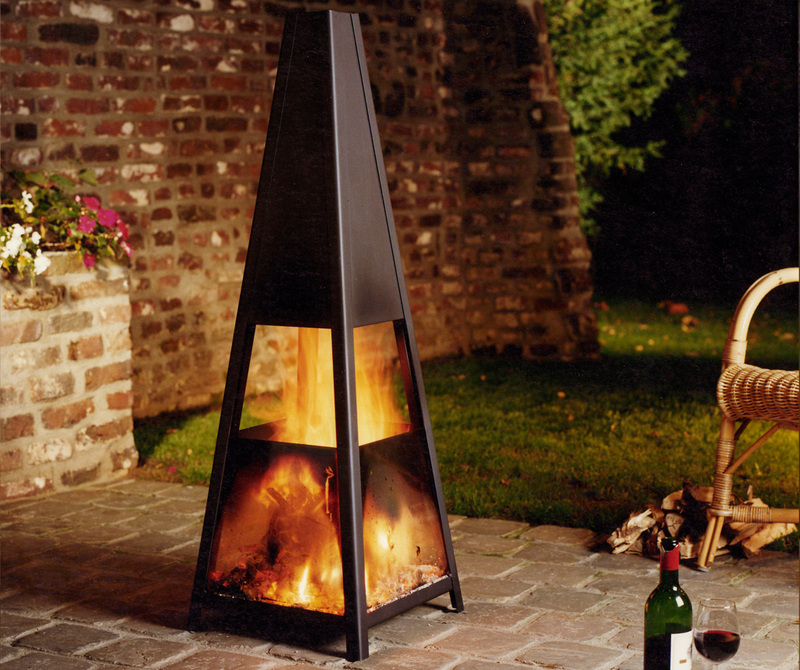 Appealing outdoor fireplace design comes with conical shape firebox made of black steel.